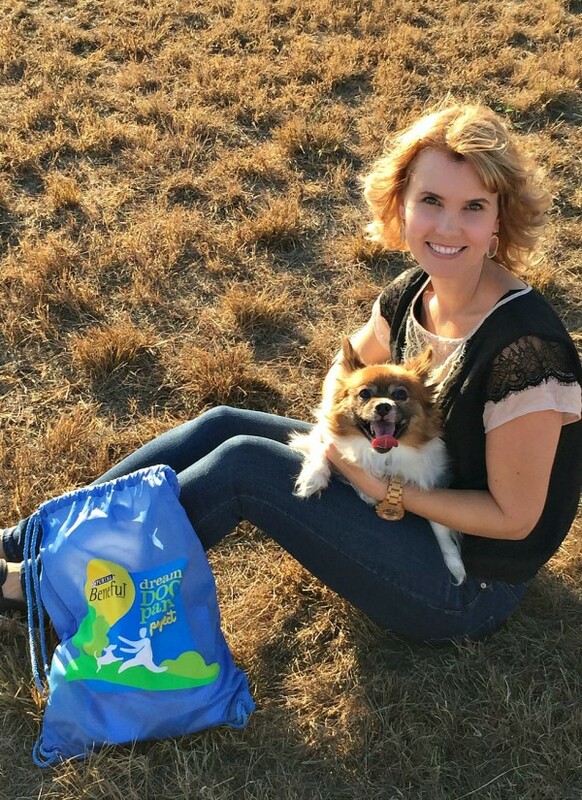 Celebrating National Dog Week and Our Dog’s Birthday Month! This is a sponsored post written by me on behalf of Beneful Brand Dog Food. All opinions are 100% mine. Hi everyone! I’m back with another post featuring the furry member of our family, Dart. As I’ve mentioned, he turned 10 this month, so in honor of his Birthday we’re talking all things dog! As an added bonus, this week (September 20 – 26) is National Dog Week. 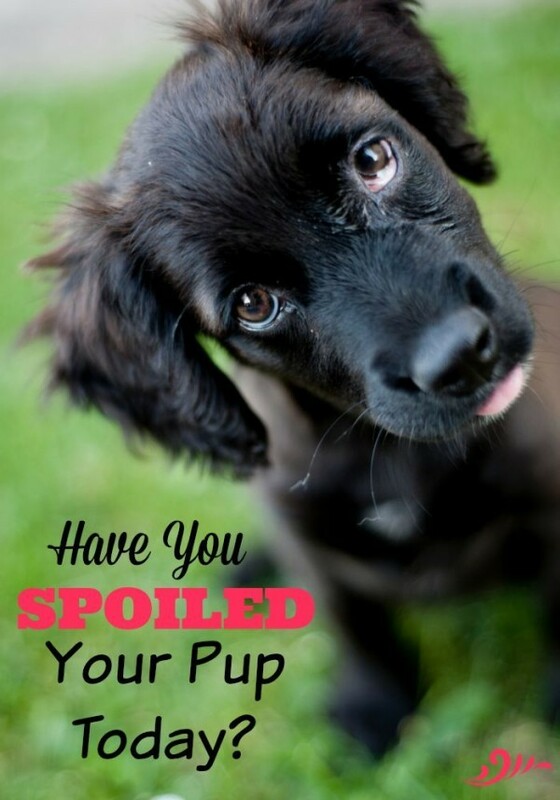 Which means a week of spoiling our pooches, right? 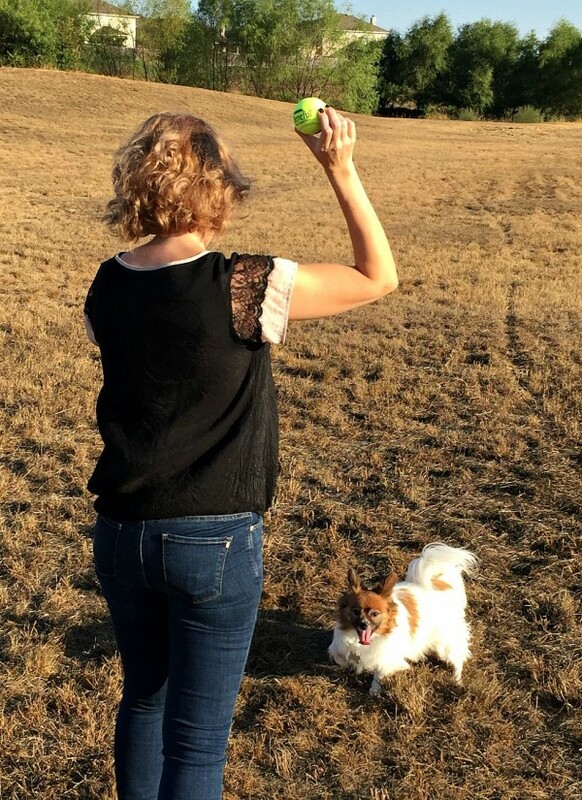 One thing our dog loves, probably more than anything, is getting out with the family. It doesn’t matter where we’re going, he wants to be involved. We have a big field in our neighborhood where everyone likes to take their dogs. 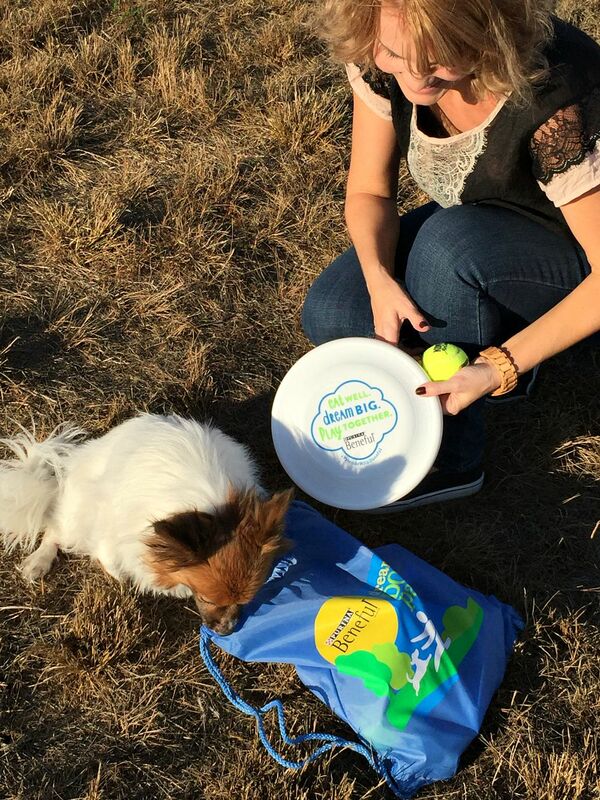 They let their dogs run off some energy by fetching tennis balls, throwing frisbies and just frolicking in the grass. Dogs love it! 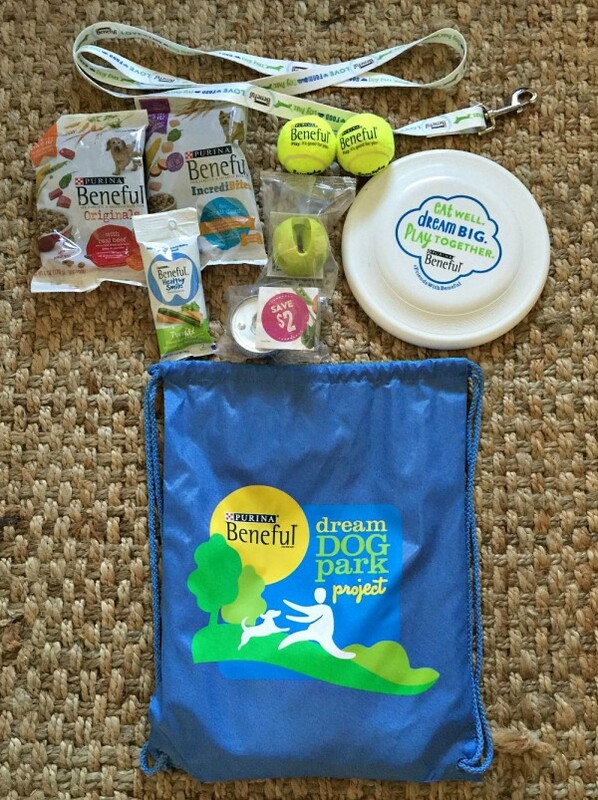 I took Dart there to use some of the items that came in our Beneful swag bag I received. (You’ll have a chance to win one, so keep reading!) 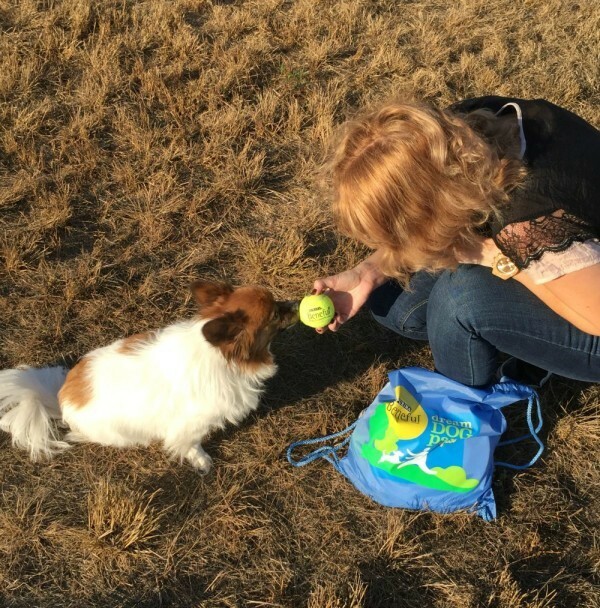 We threw the tennis ball, which required sniffing it first of course. I attempted to play frisbie with him, but he was more interested in the Beneful treats and dog food he could smell in the bag. 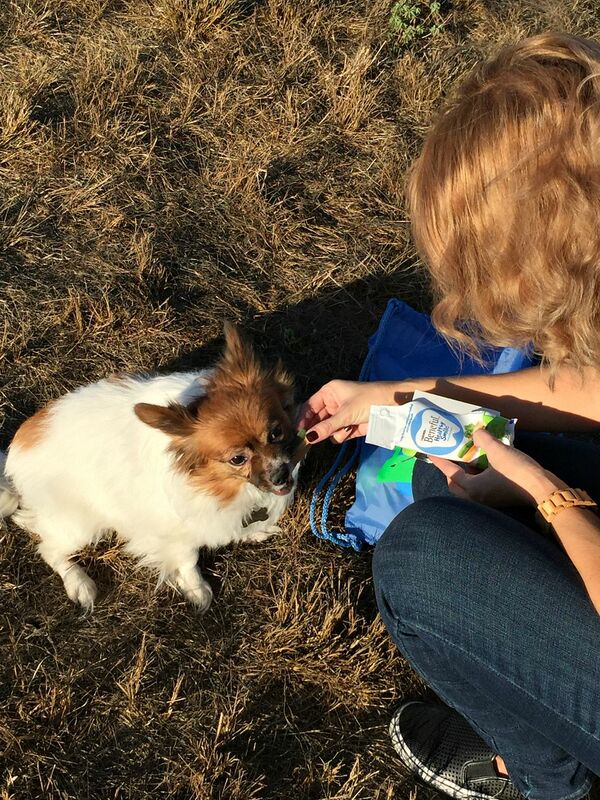 Another one of Dart’s favorite activities is meal time and treats. I call his morning treat his “dog coffee”. He expects it every morning and actually seems a little off when he doesn’t get it. Since he had played hard in the field, I opened up a package of the Beneful treats. Then he took a big lick. Then he decided he liked it. He had such a great day and was dead beat tired when we got back home. It doesn’t take much to wear out our little 10 year old! That’s another one of his favorite activities – sleeping and snuggling with his people. 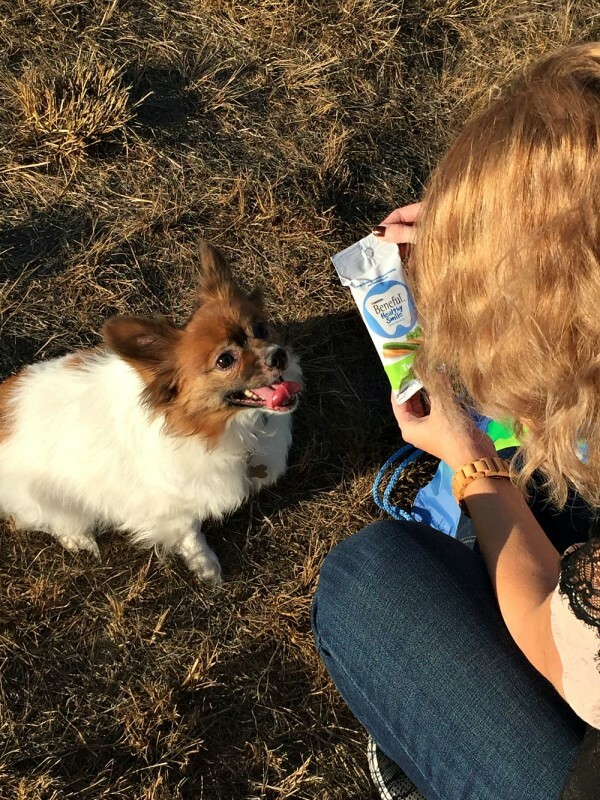 Dart loves Beneful dog food, which is made with good-for-your-pooch ingredients like real meats and vitamin-rich veggies. That way your buddy gets different tastes and textures to nourish his little body inside and out. Our dog is a small breed, so we need the Beneful for Dart’s size. 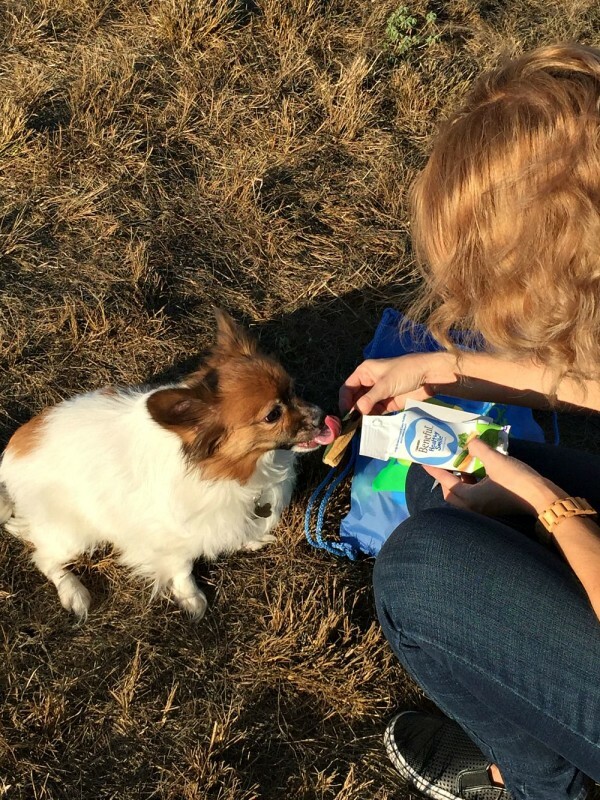 They have a food choice for every dog, from growing puppies to small dogs to healthy adults. You can learn more here. 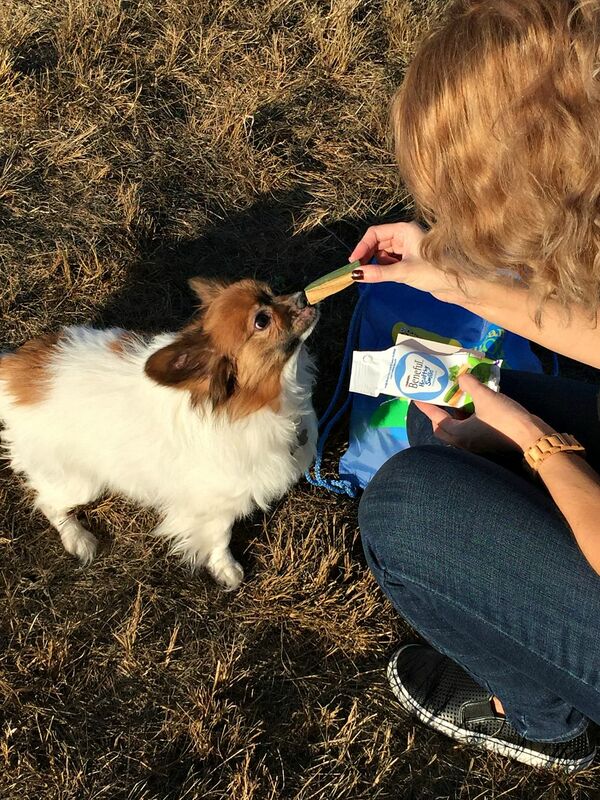 Beneful is celebrating National Dog Week by offering $3 off a 13lb. or greater size bag of Beneful. 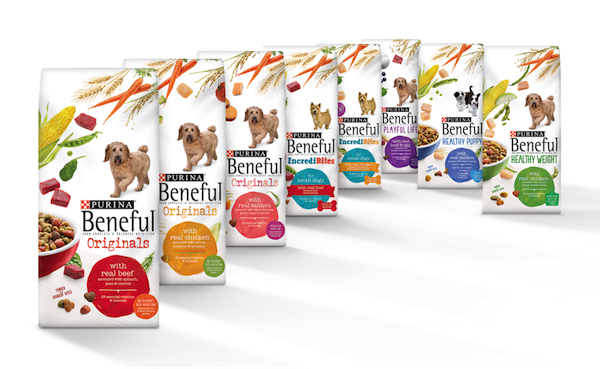 Save $3 on Beneful here. How will you celebrate this week with your dog? Let me know!